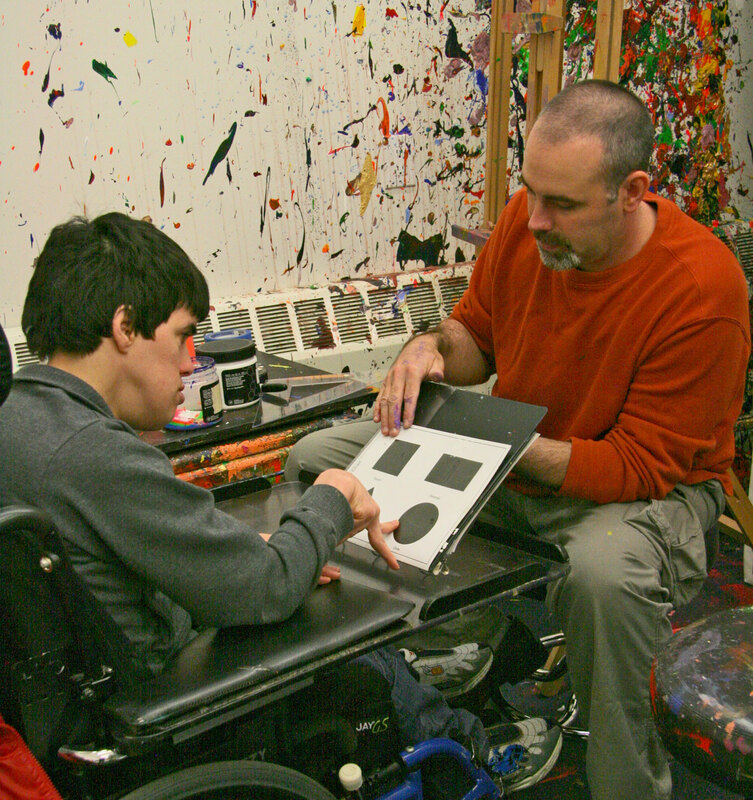 Matheny’s Arts Access program empowers individuals with disabilities to create art without boundaries. Through the use of innovative systems and techniques, clients can take part in the visual, performing and literary arts. Regardless of their disability, clients are provided with the tools and materials needed to produce complete pieces of work. 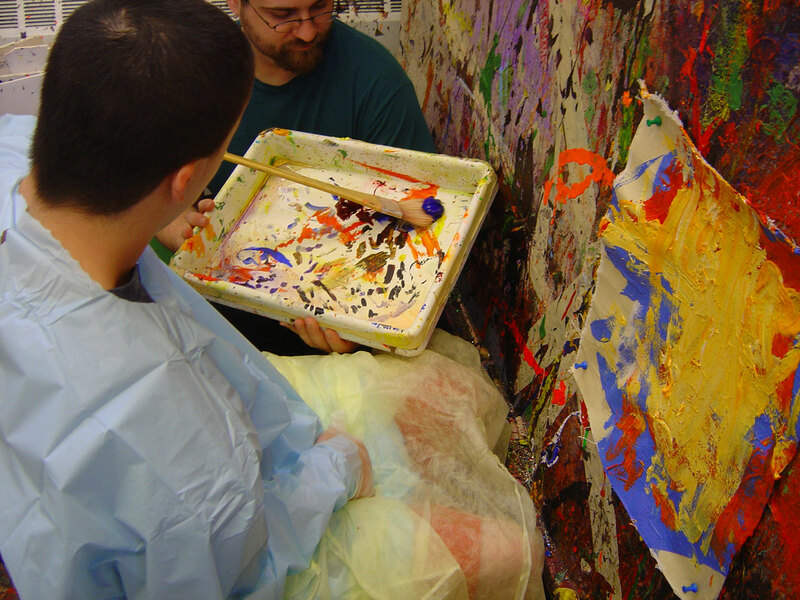 On a daily basis, Arts Access fosters an environment of artistic creativity among the participating clients. The program improves the quality of life for the clients and those around them. 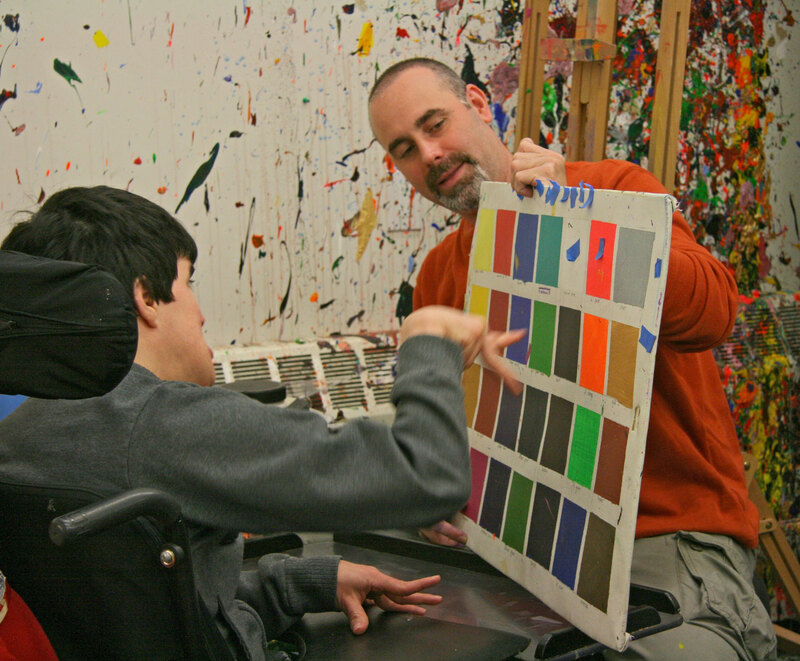 In addition, Arts Access programming aids in changing the perception about the capabilities and talents of people with developmental disabilities. 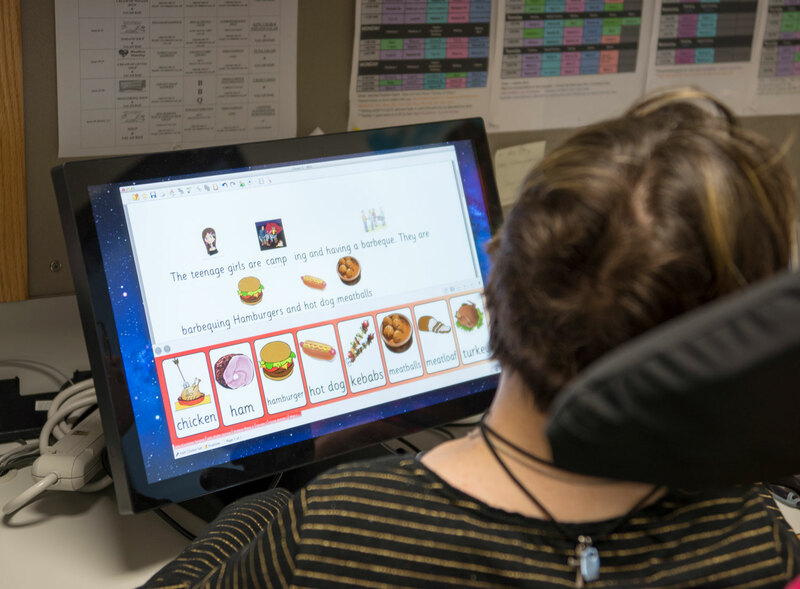 The Arts Access Program at Matheny Medical & Educational Center is designed to inspire, uplift and encourage the aspirations of artists with disabilities. 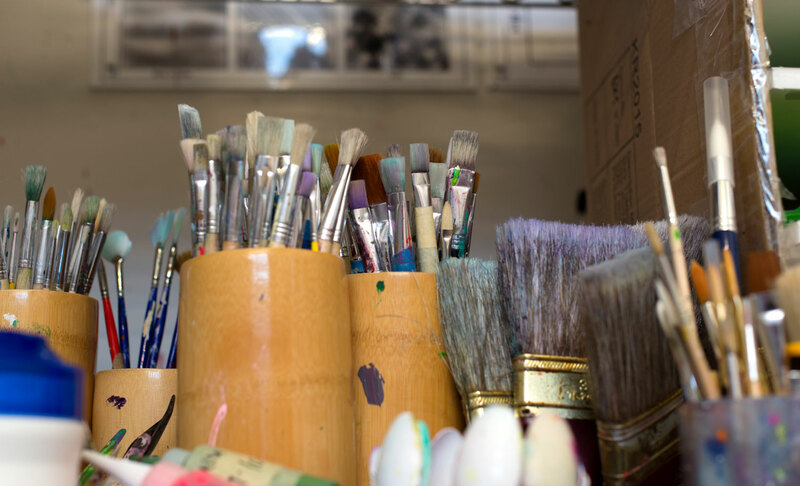 In an effort to provide access to the same disciplines available to able-bodied artists, Arts Access offers courses in all of the fine, performing, and literary arts. Using systems and techniques specifically designed for each discipline, clients can create pieces of work that are distinctly their own. Choose a program below to learn more about it. Arts Access participants can choose every color that goes into every part of their work, right down to the way the paint is stirred when mixing paints together! How do you want to make art? Arts Access participants can choose to work in many media including paints, pencils, clay, and even digital media when creating their art. From the size of the canvas to the size of each mark and shape placed on that canvas, Arts Access participants make every last choice associated with their work. When creating choreography or poetry, they can determine the length of every movement and line as well. Every Arts Access participant has the opportunity to communicate and say what they feel, especially when creating their own written works. The facilitators work with our participants to put down on paper the exact words the participant wants to say. The facilitator must remain neutral in this process so the work is solely that of the participating artist. While freedom of choice is often limited in other areas of their lives, it is encouraged at Arts Access. Clients choose everything from the paint color & brush stroke to a dance or theatrical movement to the written word. Our program makes this possible by bringing clients together with professional artist facilitators. Clearly-defined chart and menu systems help to establish all aspects of communication between the facilitator and the client. Every painting is made up of a series of brush strokes, paint splatters, or paint drippings. The participating artist determines the texture, the length, and the color of each and every brush stroke. If they want to throw paint at the canvas and let it fall where it will, that is their choice as well. Sometimes a work of art has recognizable shapes within it. The participating artist chooses that shape, their size, color, and placement within a work. 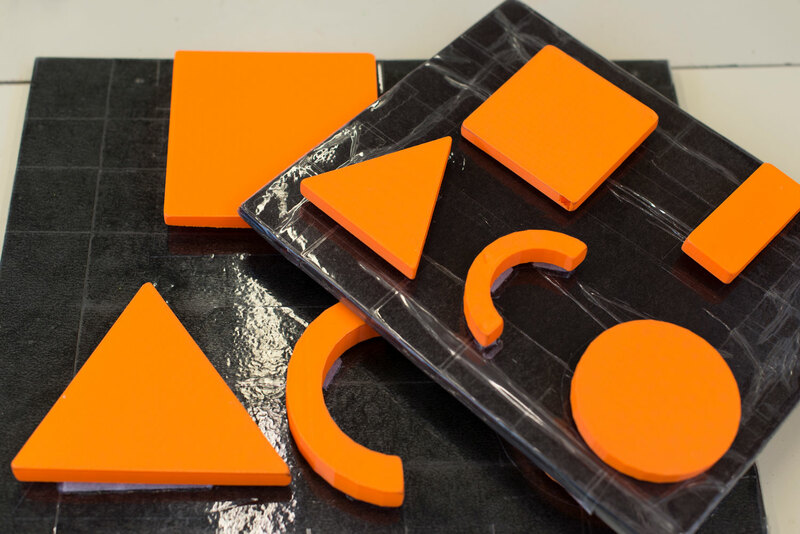 The property of shape can also be worked into choreography if the artist chooses so. Not only do they use shape to create their works, they solely shape every work that is created in the Arts Access program. 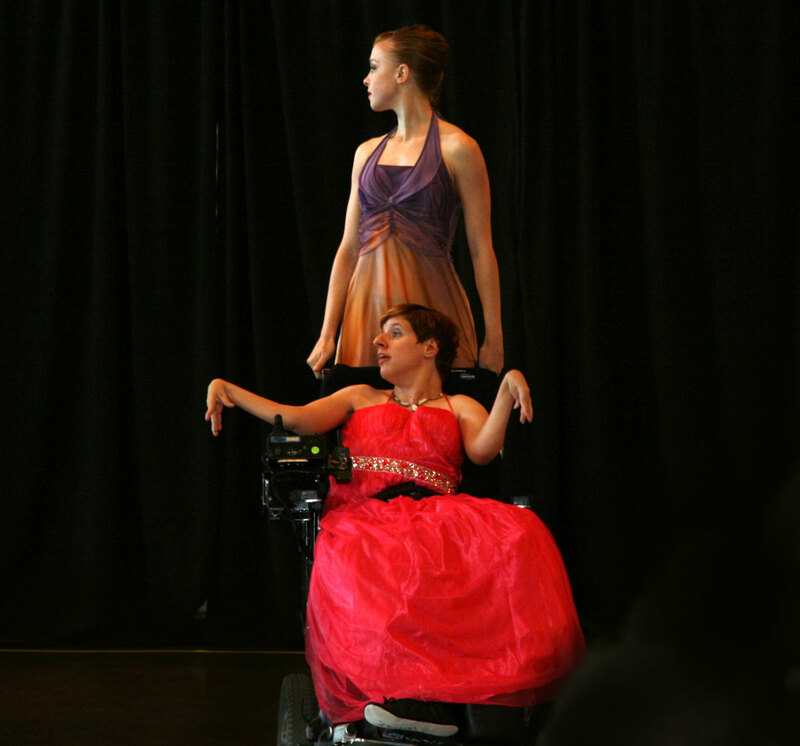 Every wave of a hand and twirl of a dancer can be chosen by our Arts Access choreographers. When creating a dance or a drama, our participating artists can choose to star in their works alongside professional dancers, or sit back and direct the magic from the sidelines. Costumes are a major part of any performed work of art. Along with creating all the words and movements to a performance, our participating artists direct every last detail, including stage props and costumes on all the dancers & actors/actresses. The facilitators are working professionals in their area of expertise who have been trained to be the arms and legs of the disabled clients. They consciously maintain a sense of neutrality throughout the creative process, which demands a constant trust and respect between the two artists. The facilitator must never have preconceptions or assume what the client artist can or cannot do. The facilitator role provides a process for the client artists to create works that are purely their own and utilize fine art as a means of self-expression.